Stanly County, named for the notable North Carolina politician John Stanly, was established from Montgomery in 1841. Morrow Mountain, the Uwharrie Mountains, and the Yadkin-Pee Dee River are impressive physical characteristics within Stanly County. Named in honor of General Benjamin Lincoln, Lincoln County, along with Rutherford County, was established in 1779 from a section of Tryon County. Lincoln is a southwestern, Piedmont county that is known for its rolling topography and its many creeks and brooks. The first cotton mill in the South and some of the oldest iron works furnaces are within Lincoln County. A southern Piedmont county, Gaston County is a well established hub for North Carolina textile production. The county was established in 1846 from a large section of Lincoln County, and the county seat is Gastonia. Before its reliance on the textile industry, Gastonia was known for its corn crop, and earned the label the “Banner Corn Whiskey County of Carolina” in 1870. 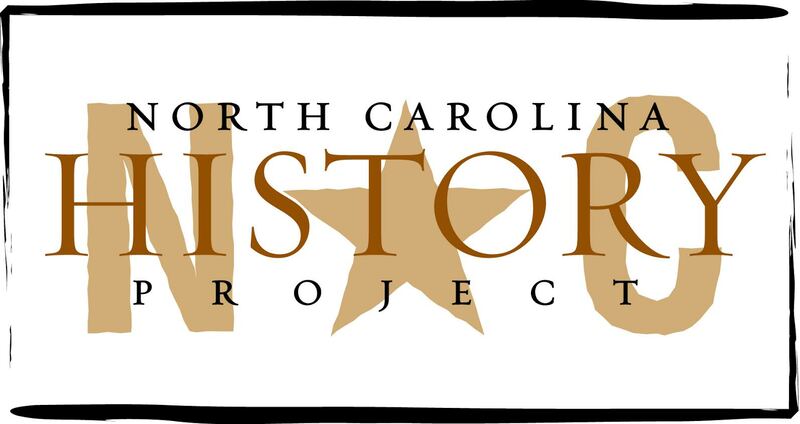 Named in honor of Dr. Thomas Burke, the county of Burke was organized by the North Carolina General Assembly in 1777. The “Western State Capital,” Burke is a western, mountain county that has the highest number of government employees (500) outside of Raleigh. The region is also well known for its numerous state parks, and the South and Blue Ridge Mountains that pass through the county. Home to the city of Asheville and the Biltmore Estate, Buncombe County was founded in 1791, and it is named in honor of the Revolutionary Colonel Edward Buncombe. The county is nestled in the Blue Ridge Mountains, and its history and culture attractions are well-known. Named in honor of William Pitt, Earl of Chatham and proponent for colonial independence, Pitt County was part of the five county split of Beaufort County in 1760. The county is home to East Carolina University and the Greenville Museum of Art, and it is host to several annual cultural events. Greenville, the county’s seat, is named after Nathanael Greene, the famed Continental Army General. Located in the western Piedmont, Davie County is named in honor of an American Revolutionary Patriot, William Davie. The county was formed in 1836 from Rowan County, and the county seat is Mocksville. Established in 1822, Davidson County is a central, Piedmont county in North Carolina. Davidson County has a rich history that dates back to the colonial era and is known for its furniture industries. More than a few boast about the area’s distinct barbecue style that is exhibited at the annual Lexington Barbecue Festival. A Regulator leader from the Hillsborough area, James Few was executed the next day after the Battle of Alamance. He had earned a reputation for "promoting the disturbance of the country."